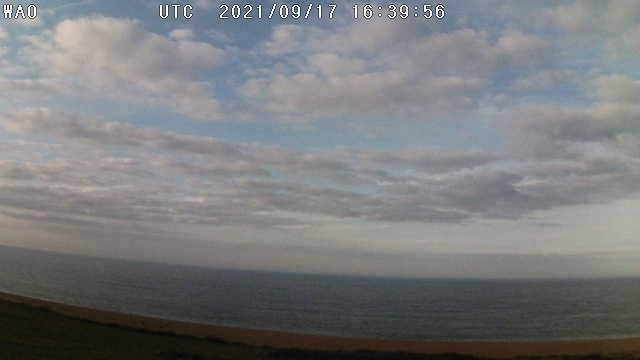 The Weybourne Atmospheric Observatory (WAO) is a Global Atmospheric Watch (GAW) Regional station located on the North Norfolk Coast, UK (52º57’02’’N, 1º07’19’’E, 15 m asl). It was established in 1992 by Professor Stuart Penkett from the University of East Anglia with funding from BP (Norway) plc and the Natural Environment Research Council (NERC). 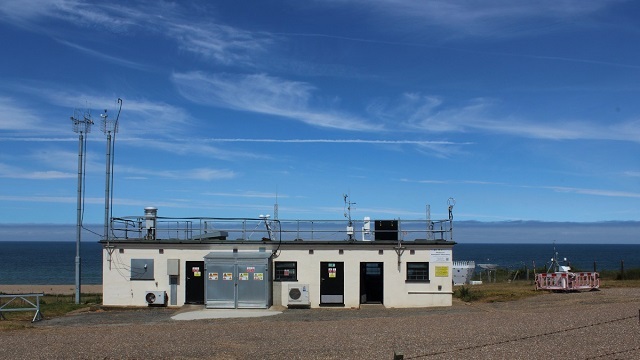 Since 2002 the facility has been supported by the National Centre for Atmospheric Sciences (NCAS) and is currently a part of its NERC funded national capability through the provision of the Atmospheric Measurement Facility (AMF). Over the years the parameters routinely measured at WAO have varied according to the funding and/or scientific interests and requirements. There have been continuous measurements of ozone, as part of the DEFRA network, and basic meteorological parameters. Since 2008, we have been collecting high-precision long-term in situ measurements of atmospheric carbon dioxide (CO2), oxygen (O2), carbon monoxide (CO) and molecular hydrogen (H2). In early 2013, the measurement of atmospheric methane (CH4) commenced, and nitrous oxide (N2O) and sulphur hexafluoride (SF6) began in 2014. Many successful campaigns have been hosted at WAO to examine oxidizing capacity, organic chemistry, carbonaceous particles, night-time chemistry and cloud impacts on radiation. In addition to the permanent building (see photo) there is adequate power and space to support instrumented mobile labs and containers. The site is also used by the wider community for instrument testing. Most of the data collected since 2002 are available via BADC. 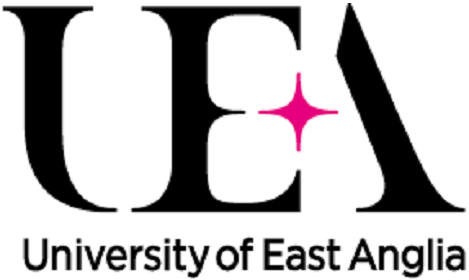 Other data can be obtained on request from the University of East Anglia.